INTELAPHASE's deployment methodology is based upon our experience in delivering best practices in the PLM and BSM industries. We have divided our implementation framework into seven distinct phases, which ensures that key milestones are reached before later phases begin. INTELAPHASE will apply our vast Project Management experience to ensure that all work is completed on time and within budget, and that the client’s goals and objectives are achieved. INTELAPHASE has developed a framework and approach to ensure that every deployment meets our client's expectations and is delivered on time and on budget. We have combined our traditional strengths in large-scale enterprise systems implementations and project management together with the latest technologies, applications, and philosophies to form a robust enterprise framework. 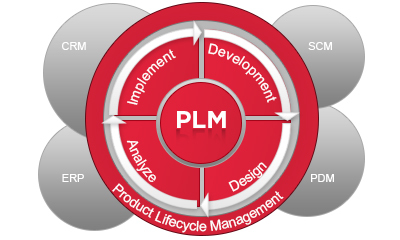 PLM has to do with managing every aspect of a product throughout its entire life span, from concept through end of life. In the past, these activities all happened within the four walls of a company. Today however, since there are many companies involved in the design, planning, manufacturing, and support of products, this can become extremely complex to manage. PLM spans many divisions and organizations so it therefore takes a cohesive effort and buy-in from all parties involved to make this application a success. INTELAPHASE provides critical experience, expertise and know-how to deliver better business outcomes from your PLM implementation. Program management tool to support orchestration and collaboration around innovation and product change. Repository for all intellectual property related to products (specifications, CAD, CAE, etc.). Repository for the company item master and bill of materials. Supports the management of changes to intellectual property and supports other organizations. Initiate change requests and allow for the authorization and orchestration of change order implementation. Supports Corrective Action Requests for changes that do not require engineering approval or consultation. Single-source of truth for intellectual property that may be propagated to other enterprise applications and external suppliers. Single point of collaboration around intellectual property. Provides system for managing supplier access to intellectual property. Provides a system for managing product quality issues including a closed-loop corrective action process. 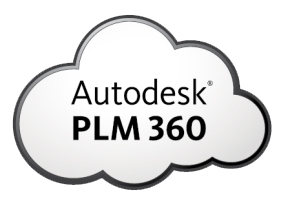 PLM is an important tool that many companies have yet to deploy. Yet, like any tool, success is determined by the alignment of business need and business process with the PLM technology. This requires careful planning and experienced personnel to deliver a better business outcome. It is critical that business teams understand that they are doing far more than merely implementing a PLM enterprise application—they are changing the way work and collaboration happens. 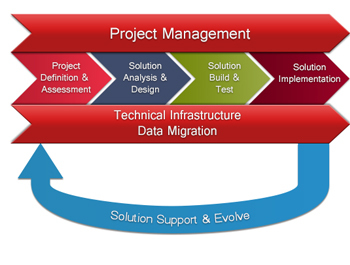 The business objective is to create the infrastructure to drive issues related to PLM and make it invisible. 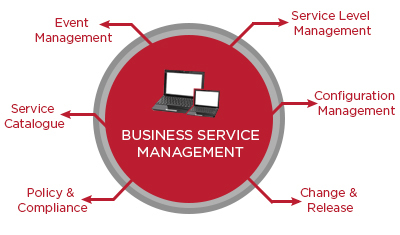 By this, we mean, the business team invests its energy in driving the business on top of the PLM system and don't get bogged down in problems and challenges related to the PLM tool itself. Contact us today and we can explore how INTELAPHASE can reduce your time-to-value for your PLM investment. The best practices are to provide real-time, policy-based compliance auditing based on built-in content and user-defined rules to meet regulatory, security or operational needs. Remediation should be automatically generated, and be deployed automatically or manually via repair, rollback, or configuration updates. We favor systems that offer pre-configured policies for regulatory and security standards to accelerate your time to value. While server monitoring can provide information about problems, it can also provide for trending and help identify ways to improve the system. The best practice is to generate graphical charts that depict the attributes. With this data, you can optimize settings to improve system performance.